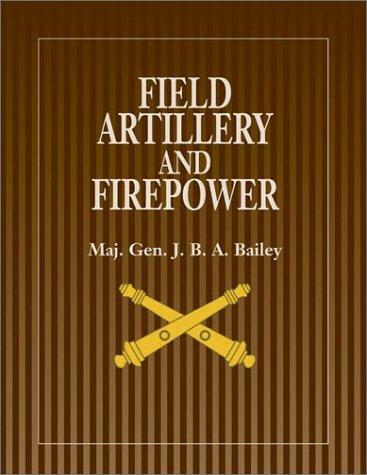 2 editions of Field artillery and firepower found in the catalog. Add another edition? Are you sure you want to remove Field artillery and firepower from your list? Published 2004 by Naval Institute Press in Annapolis, Md . Includes bibliographical references (p. 563-597) and index. 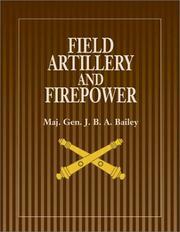 An Association of the U.S. Army book, AUSA Institute of Land Warfare book.